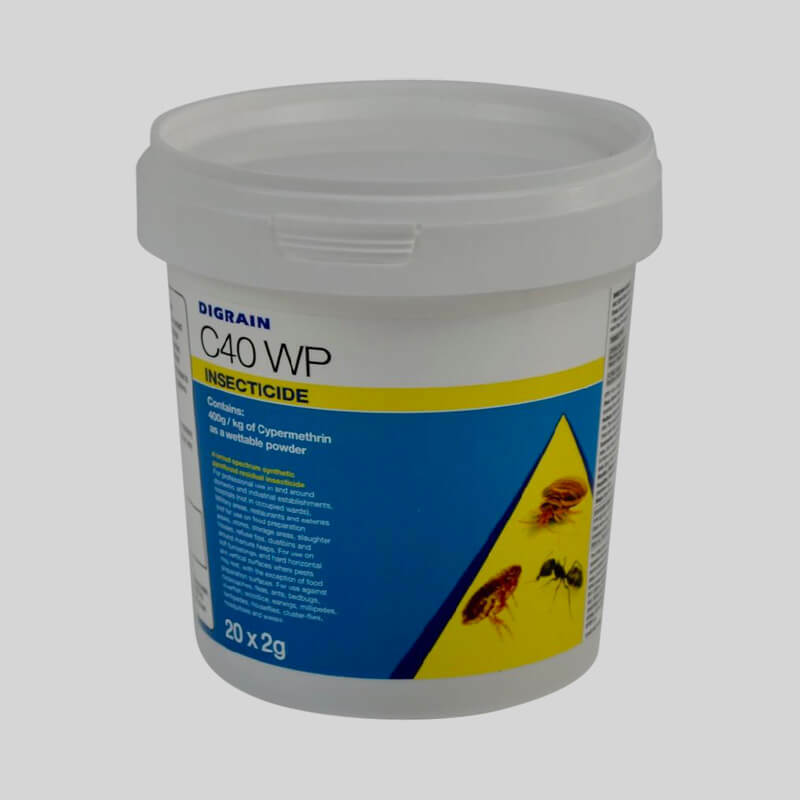 Dethlac 250 ml, Ant & Insecticidal Lacquer, probably the best ant killer on the market, is celebrating its 57th year, having sold millions of cans to our loyal customers throughout the UK. 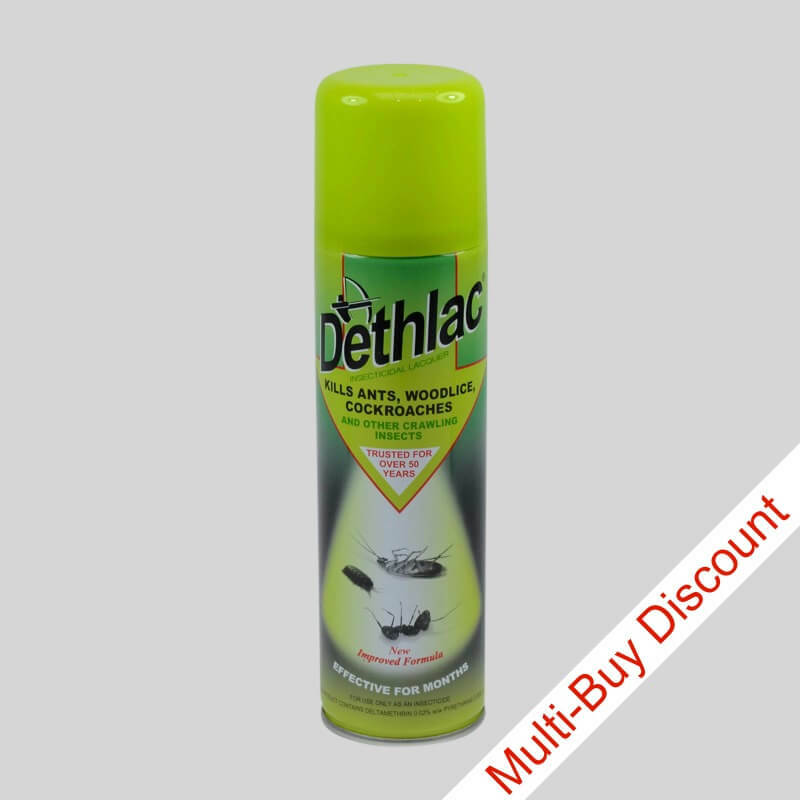 Dethlac is a unique lacquer that kills ants, cockroaches, woodlice and other crawling insects. Once sprayed, Dethlac dries to a hard clear film, which remains fully effective for months, even when it rains (for ants in the garden) or if the surface is washed with detergents (for ants in the kitchen and around the home). Dethlac can be used indoors and outdoors and may be applied on any firm non-absorbent surface, ie doors, window frames (not upvc), skirting boards, shelves, concrete & patios etc. Flying ants can be eliminated by spraying on surface before take-off. Dethlac is designed primarily as a barrier spray where it can be sprayed over a perimeter line and it dries leaving a toxic spray line. 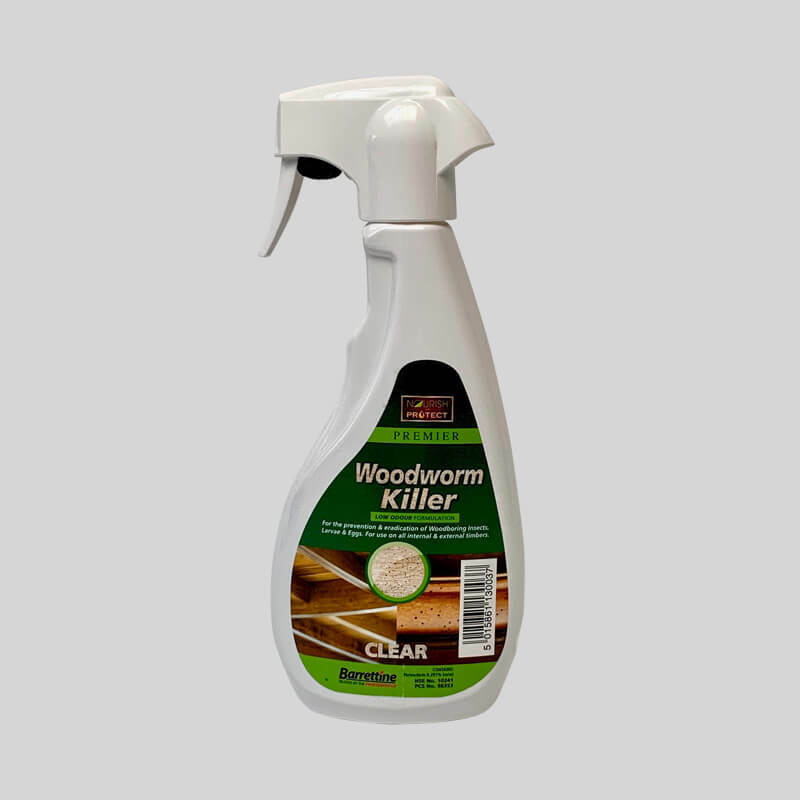 Any insect crossing the spray line will subsequently die. Can be used indoors or out.